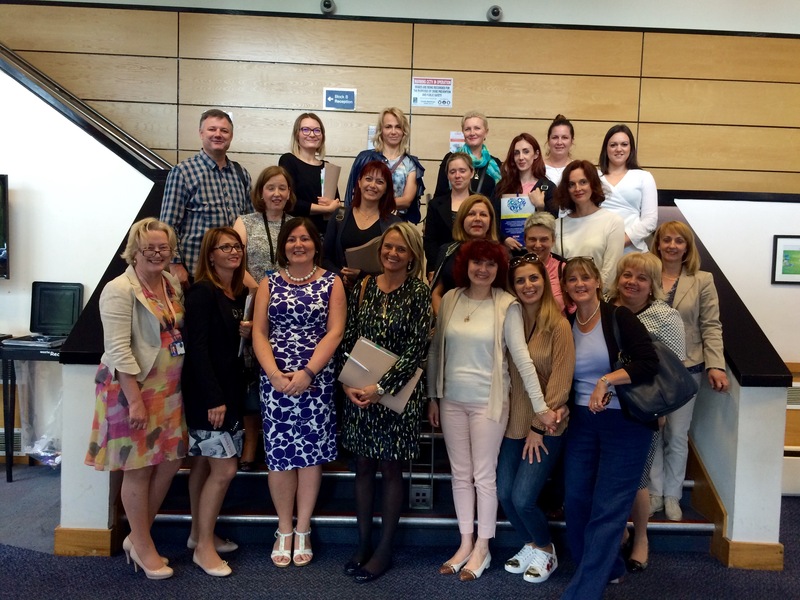 This month NI-CO was delighted to host a delegation of midwives, nursing professionals and academics from Croatia who were visiting Belfast to examine best practice in maternity and neonatal services. The 5 day visit was organised under the auspices of a 12 month EU financed Institutional Twinning project which NI-CO has been delivering since early spring 2017. Designed to enhance the competences, knowledge and skills of nurses and midwives in line with Croatia’s new healthcare framework, the programme allowed delegates to explore Northern Ireland’s latest and most innovative developments in healthcare. During visits to the Department of Health, the NI Practice and Education Council and the Clinical Education Centre, the group learnt about the importance and value of collaborative working, data management and, perhaps most importantly, lifelong training and quality assurance. Senior practitioners from a number of local hospitals kindly gave up their time to speak to the delegation and share their personal experiences of NI’s award winning nurse mentoring programme which allows individual registrant nurses and midwives to develop professional knowledge and competence, assume responsibility for their own practice and enhance service-user protection, quality and safety. As Croatia strives to implement changes to the existing healthcare model and improve the quality of clinical practice, these sessions provided an invaluable platform for lively debate and discussion on the benefits of mentorship, preceptorship, practice development initiatives and the development of a problem solving and questioning approach to practice issues enabled through portfolio development and work based learning facilitation. 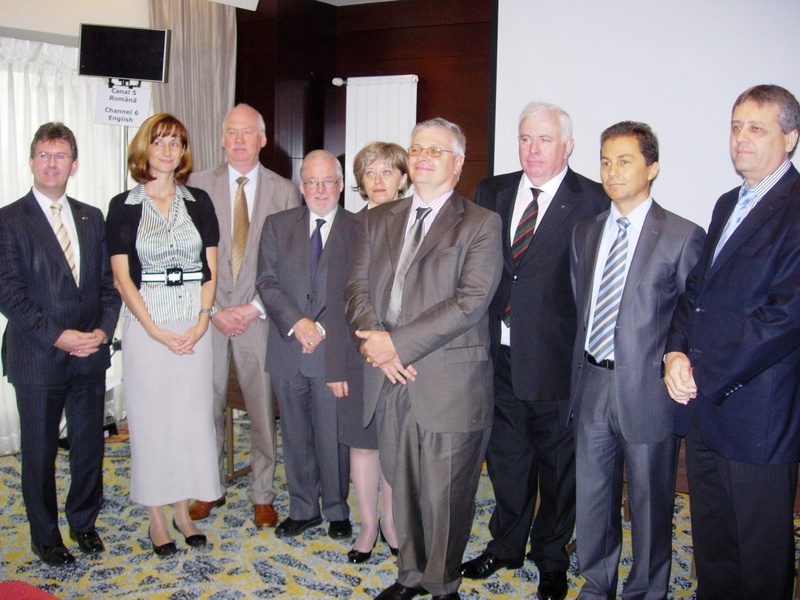 Over the next 6 months this learning will be put into practice as, together with NI-CO’s resident team in Zagreb, the delegates will contribute towards the development of a bespoke educational plan and programme for a mentoring system which shall facilitate the education of future generations of nurses and midwives across Croatia.